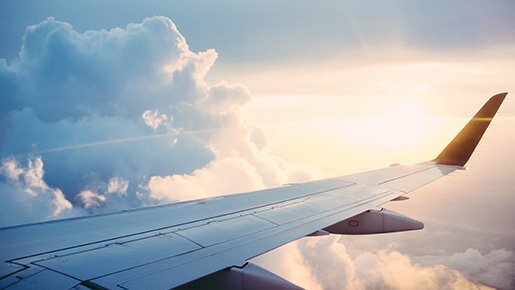 Not only can we remove the hassle from searching for and booking your flights, we often have access to discounted fares to save you money on commercial flights. If you miss a connection or have your fight cancelled, our air ticketing team can look into alternative options and re-route you. If you prefer to travel by private jet, we work with the best in the business to manage the whole process for you, ensuring you simply need to turn up at the airport.